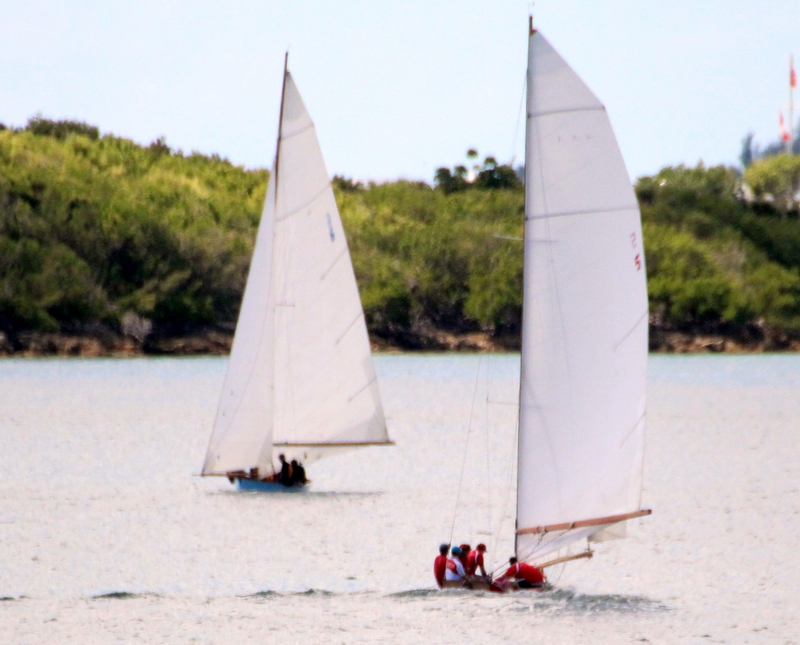 Going into the final race of the 2018 Bermuda Fitted Dinghy Racing Season in Granaway Deep, www.islandstats.com brings you the current Standings. Elizabeth II skippered by Roger Beach out of the is the leader with 70.25 points, Owen Siese skippering Challenger II is in second with 49.50. Contest III sailed by Julia Lines is in third with 45.25 points and Kelsey Durham and her crew sailing Victory IV are fourth with 35.25 points. Meanwhile Stephen Dickinson captured the Albert Symonds Comet Regatta Cup off the West End Sailboat Club. Dickinson won all three races to finish with 3 points, while Gladwin Lambert was second with 7 points. Dale Brangman and Quinton Simons both finished with 10 points, with Brangman finishing in 3rd.